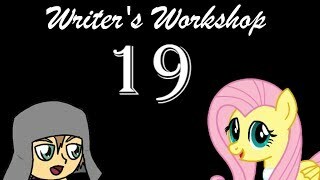 Nineteenth iteration of Writer's Workshop, starring Flammenwerfer and Flutterpriest! 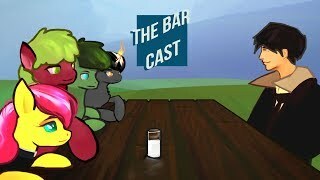 We read Crystal's, of Quill and Blade, first fanfic ever, in front of her. 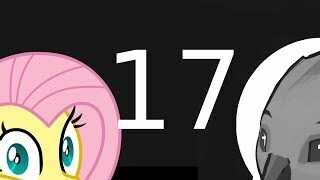 It's not mlp, and it's terrible. 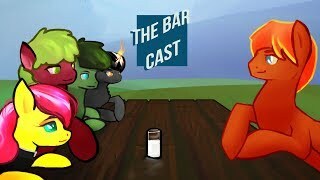 Her tears do nothing to lessen the comedic value. Rarity's New Dress is less about dresses, and more about Fluttershy having a really bad time. 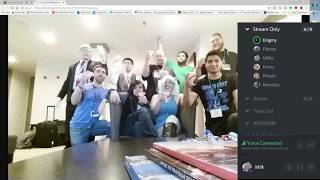 Which is great. 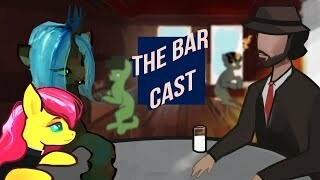 This week we interview the maker of Ponyfinder! 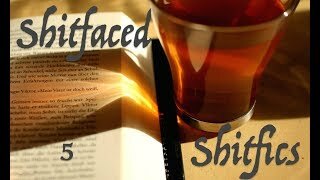 ROLL A D20 TO DRINK! 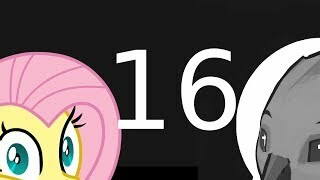 Back in the saddle again. 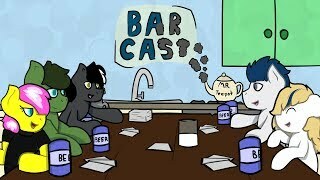 It's a horse pun. 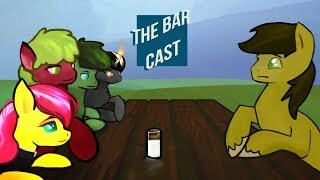 The wonderful Quill and Blade duo return for an insight to their marriage. 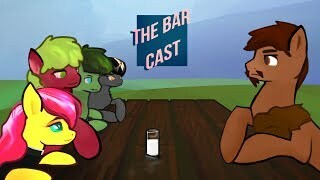 Check out this week's guest, Knighty! 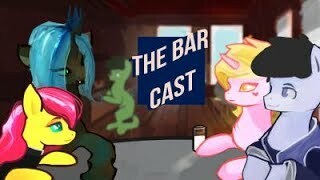 Check out this weeks guest, Skeeter The Lurker! 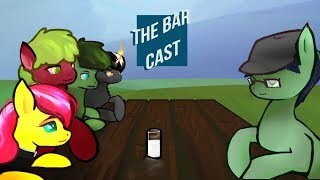 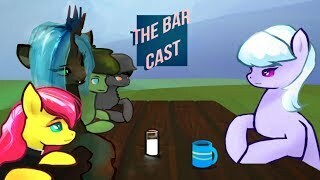 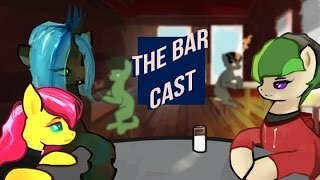 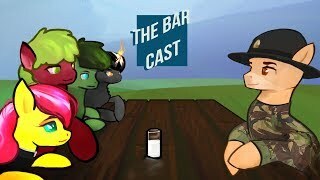 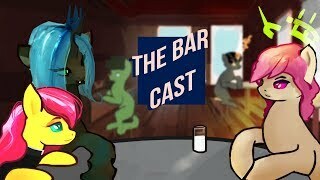 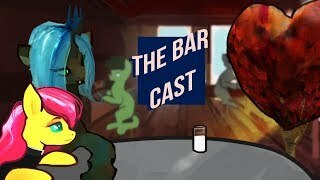 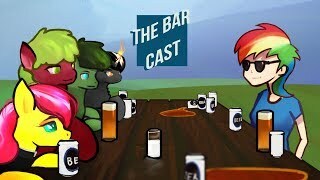 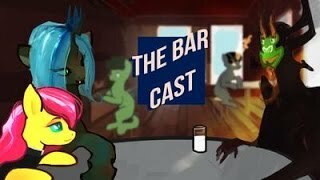 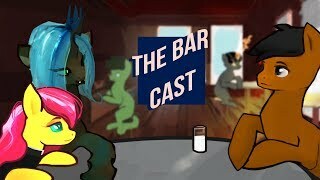 The Barcast - Babscon Recap! 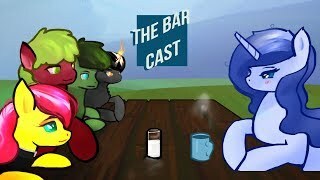 Come hang out while we talk about babscon and all that it was!